A Sakarya court on Friday accepted an indictment against the sister-in-law and the father-in-law of Turkey’s major coup suspect Adil Öksüz, state-run Anadolu news agecy reported. 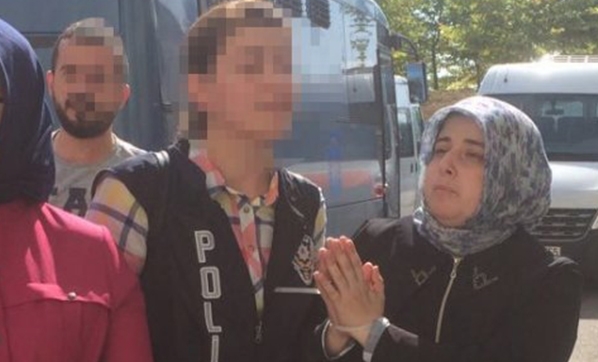 The indictment drafted by the Sakarya Chief Public Prosecutor’s Office and seeks a life sentences and additional jail sentence of up to 15 years for the Öksüz’s sister-in-law Emine Sennur Sen, and father-in-law Cevat Yıldırım. 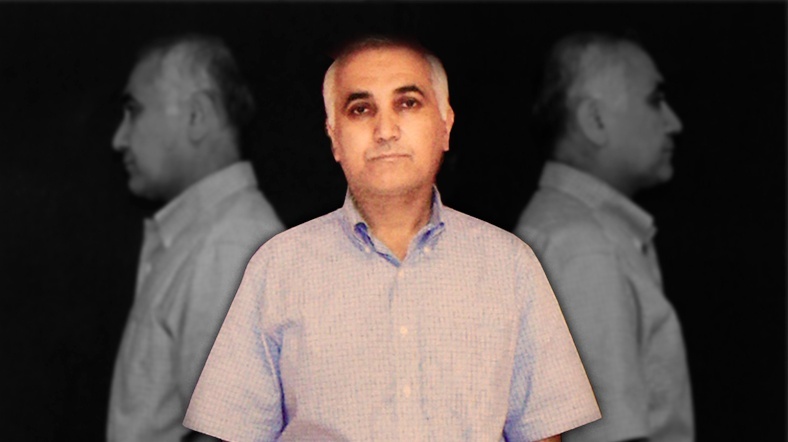 Öksüz is accused of being the head of the Gülen group’s alleged network within the air force. He was briefly detained after the coup attempt and is still at large. Sen and Yıldırım are accused of having used ByLock, and of membership in a terrorist organization. ByLock is a controversial mobile app that Turkish authorities claim to be the top communication tool among followers of the Gulen group. Turkey survived a military coup attempt on July 15, 2016 that killed 249 people and wounded more than a thousand others. Turkey has suspended or dismissed more than 150,000 civil servants, including governors, judges, prosecutors, teachers, soldiers and police, since July 15 through government decrees issued as part of the state of emergency.